Blogger Mike’s Best of 2009 with suggested holiday pairings. Enjoy! It is not just lust. It is not just the awesome reverb. It is the fresh yet familiar punk rock that continues where the first record left off. It is the relentless touring schedule that allowed us to easily catch them 6 times this year (including a house show in an Oakland back yard!). And yeah it is the milkshake tattoo. I am still in love. You can be too. 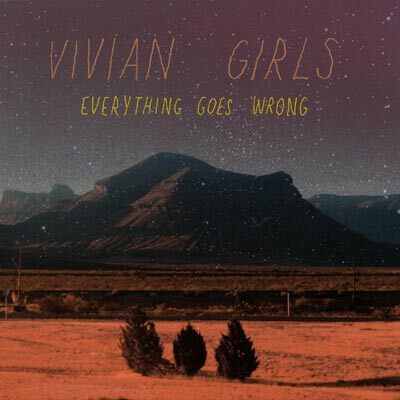 Vivian Girls return to SF February 9th at the Bottom of the Hill. Enjoy with birthday cake and Jim Beam. What’s going on in Alabama? 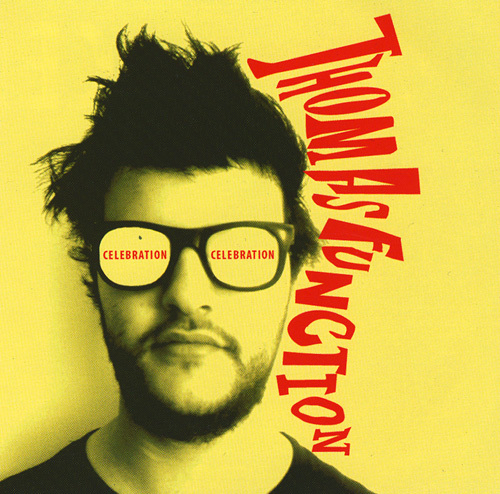 First there were the Dexateens and now Thomas Function. 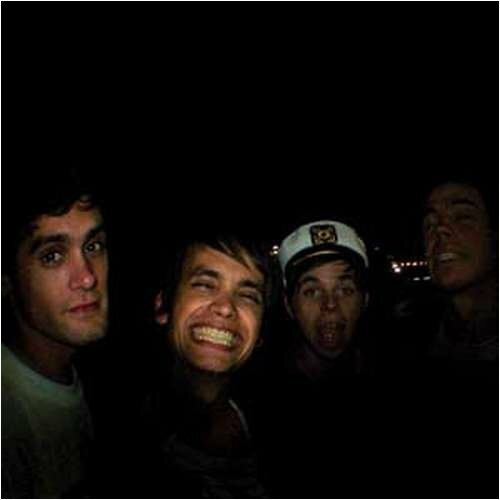 Spazzy vocals and clever lyrics that urge you to sing along. Sugary pop progressions with yummy keyboard topping. If you were a fan of the feelies you need to check ’em out. If not, check out the feelies too! Enjoy with Red Bull and coffee…and coffee cake. This was a 10 song self-released collection that eventually spawned a 4 song ep called “Nothing” and an lp entitled “The Strange Boys and Girls Club”. We prefer the self release title, but this is all besides the point. The Strange Boys rule. They come from Austin, TX and really quench the thirst for fans of early Stones. The few folks that caught them at Oakland’s Ghost Town Gallery last month were treated to a raw stew of oldies, newbies and some great covers (Van’s “Gloria” and Ramones’ “California Sun”). The band had some new members including a young lady on sax! A very nice touch. Maybe this strikes a new direction? Enjoy with Thera-flu and rum candy. This is not actually a 2009 release, but I sure enjoyed it this year. I must also salute the amazing Sublime Frequencies record label out of Seattle. They continue to sift the globe for amazing musical treasures. This collection features 21 swinging tracks from 1962-86. Enjoy with goat curry (Berkeley’s Kabana does it right), onion naan and a cold Taj Mahal. 2009 marks a historic year for fans of the genius 60’s band Love. For the first time ever, the lost recordings from 1971 are available on one cohesive collection from Sundazed Music. Although we know the credit is really due to the good people at Delmore Recordings (my bro!). 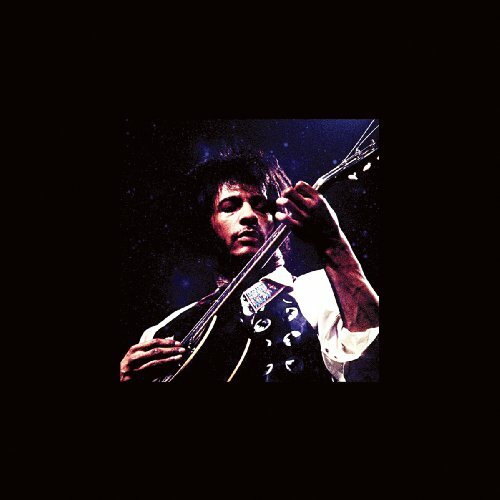 The title was originally rumored to be “Dear You”, and in a way this recording feels like a personal handwritten letter from Arthur Lee to me (and You). We can spend all day arguing that Love’s 3rd record, Forever Changes, is the greatest album of all time, but let’s not argue. It is the greatest record of all time. This recording would have been their 7th album and has little to do with Forever Changes. Arthur had long since parted ways with the original band. No more horns or violins. He was rocking harder, partying harder and quite loose. Like records 4 through 6 (Four Sail, Out Here, False Start), Love Lost sounds more like a Jimi Hendrix record, and this is really no surprise. Arthur and Jimi worked together and influenced each other. As it states so eloquently in the liner notes “Arthur and Jimi were the two psychedelic black guys around period”. Given the recent resurgence of garage rock, and psychedelia it seems prudent at this time to spread the gospel that is Love. If you haven’t yet, check out the first 3 Love records (Love, da Capo, and Forever Changes), I am pretty sure that you will crave more, and now there is yet one more Love record to savor! Enjoy with Night Train and nutmeggy cakes. 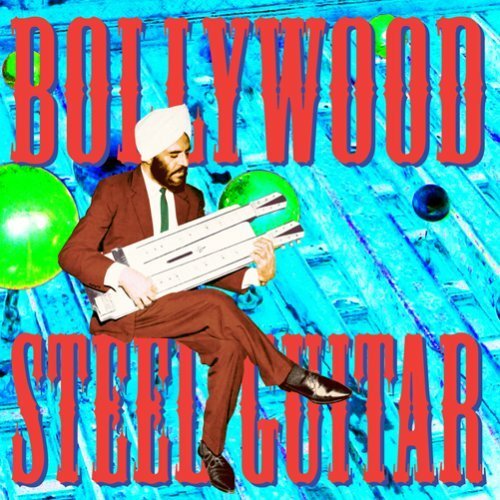 This entry was posted in Best Of and tagged bollywood steel guitar, love, love jumped through my window, love lost, snake in the grass, the strange boys, thomas function, vivian girls, when i'm gone. Bookmark the permalink.